North Group is Expanding. Again. If you’ve been following North Group since the launch of our new brand, then you probably already know what’s behind our name! When you think “north” you think clear, focused and going in the right direction. You think “true north”, knowing exactly where you are headed. The opportunity is here for North Group to expand again. This time to Barrie and Orillia! We are really heading “north” and just getting started! We couldn’t be more proud to announce our partnership with Drew MacIntosh and his amazing (growing!) 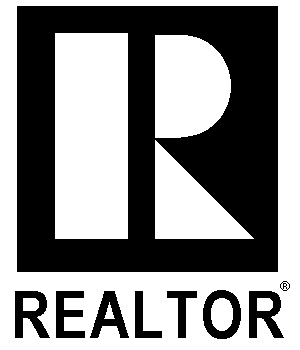 team that is passionate about the community and offering a completely client-focused real estate experience. Drew and his team are who we are proud to be going into business with and expanding the North Group brand. Opening the door for other Realtors to be a part of the culture and vision of North Group creates more opportunity for collaboration and more resources so we can all go further, faster, together. Our focus on creating experiences worth talking about for our clients (and agents!) is another reason for our partnership with Drew and an excitement to launch in Barrie and Orillia. For opportunities to work with North Group Barrie|Orillia, or to discuss your real estate plans, contact Expansion Partner & Sales Representative, Drew MacIntosh at (705) 345 9371.